In a two-part feature, we cover various roles involved in decision making at times of uncertainty. 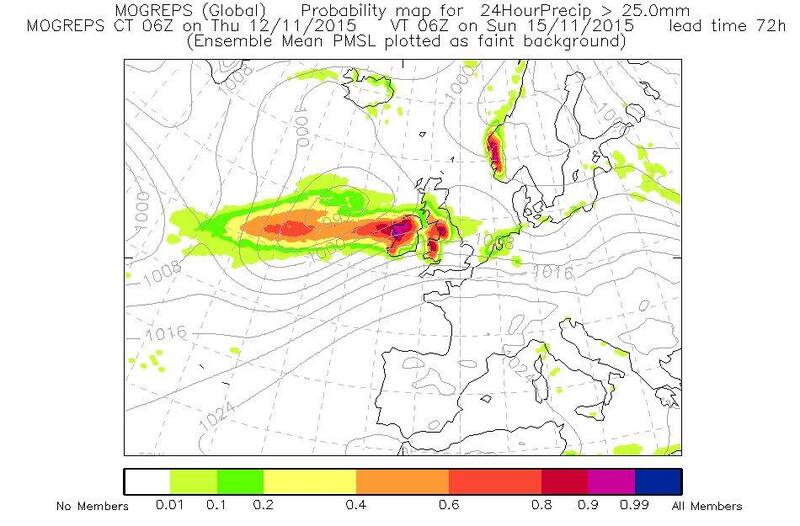 The first is provided by Paul Ryles, Senior Scientist and operational flood forecaster at SEPA. “Flood prediction is a science, especially in challenging situations such as providing long lead times (for example through our five day flood guidance statement) or flash flooding (surface water alerting). One of the primary roles of the flood forecaster in these situations is in communicating uncertainty in a way that is useful for responders. The forecaster must quantify uncertainties in the weather forecast (in terms of location, timing, intensities and amounts of rainfall) and any potential uncertainties in the resultant flood forecasting predictions and hazard footprint. Understanding what type of information customers require is vital, as is an appreciation of how this information will be used and what type of decision will be made. The flood forecast will often be used to make crucial ‘yes or no’ decisions, such as committing resources in responding to a flood event, evacuations or deploying temporary flood prevention measures. Understanding these customer requirements is as vital as knowledge of meteorology and hydrology in producing successful flood forecasts. Flood Forecasters participating in Exercise Big Water, testing response and preparedness to new coastal flood forecasting capabilities. Having competent and experienced flood forecasters is essential in delivering this service. 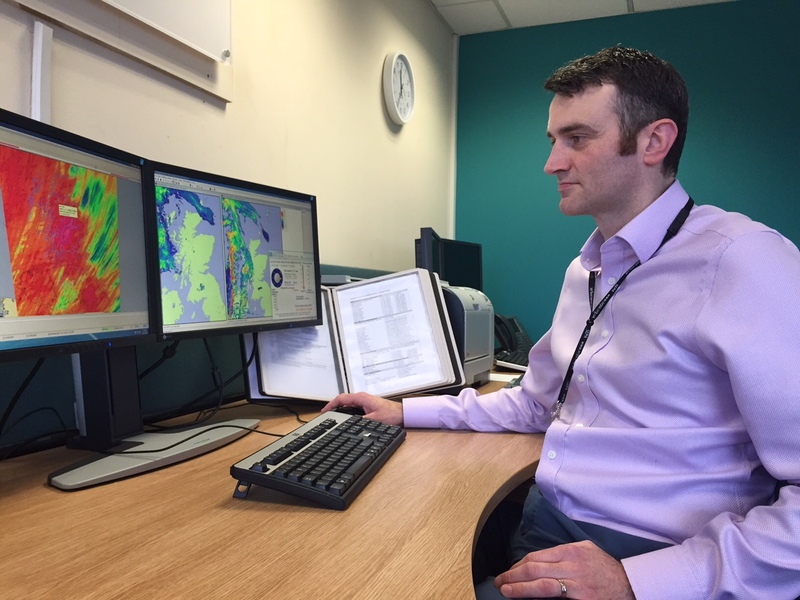 To this end, the Flood Forecasting Service, with support from the Met Office College, has developed a formal qualification in Operational Hydrometeorology. The aim is for all of our flood forecasters to achieve this qualification, which assesses all aspects of producing and communicating our flood forecasts. 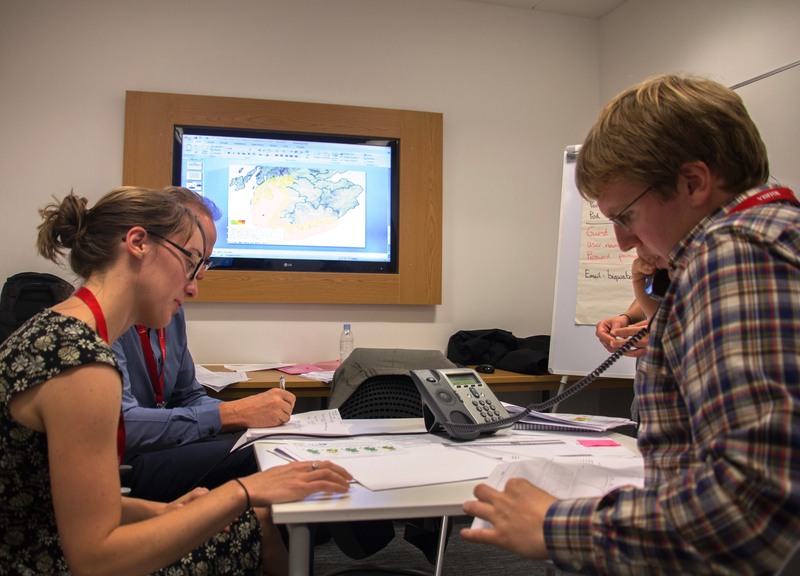 The forecasters, who will already have completed training in flood forecasting, warning and response, will undertake this qualification after a period of on-the-job training. This entry was posted in Forecasting, Hydrometeorology, Risk communication. Bookmark the permalink.